It would seem the much-maligned The Crow reboot has again encountered some big setbacks. As of this morning, both director Corin Hardy and star Jason Momoa have left the project which was in production. Deadline reports that as of this morning, the pair had quietly (yet formally) withdrew from the film, and surmises (from unnamed sources) the likelihood of creative and financial differences with Samuel Hadid, main financier on the flick. This is the second director to leave the project, which has been struggling to get made for the last 5-6 years. 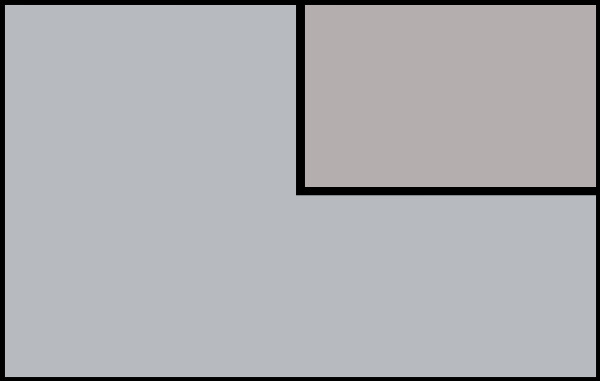 There have been upwards of six actors attached to star, all of which have departed for a variety of reasons. Jason Momoa addressed his exit shortly after the announcement. 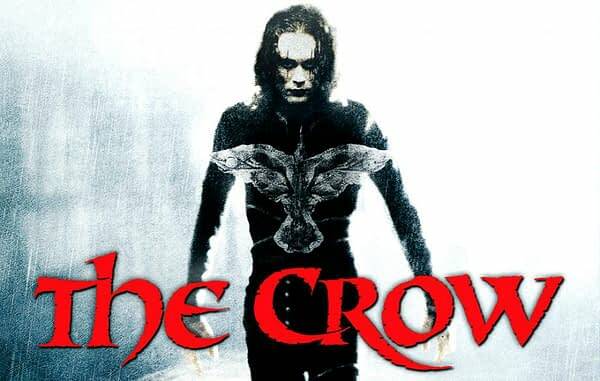 The original The Crow director Alex Proyas had at one point last year posted a plea for the remake to cease, because he felt it reflected poorly on his film and on the work done by the late Brandon Lee, who passed away while filming. James O’Barr, the creator of the graphic novel source, has been pretty much silent on the entire reboot thing, unless you count his girlish scream of delight upon seeing Momoa appear at his table during a recent convention. The pair seemed to get on well. There is no telling what’ll happen now, as The Crow had been scheduled for an October 2019 release from Sony Pictures. We’ll let you know if anything else comes to light on this subject.